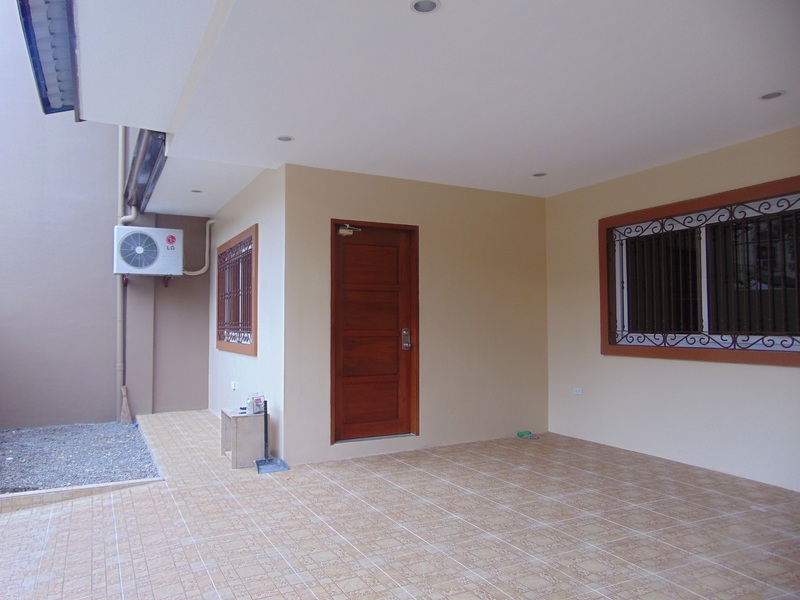 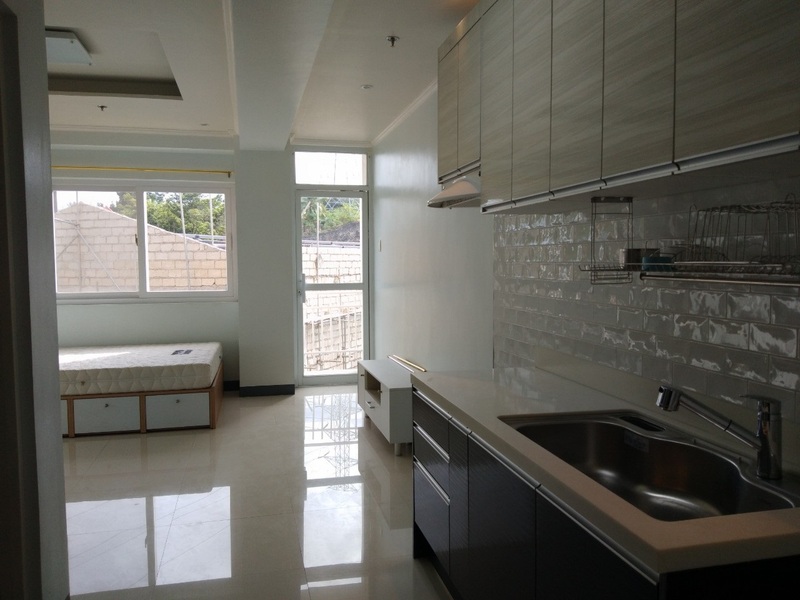 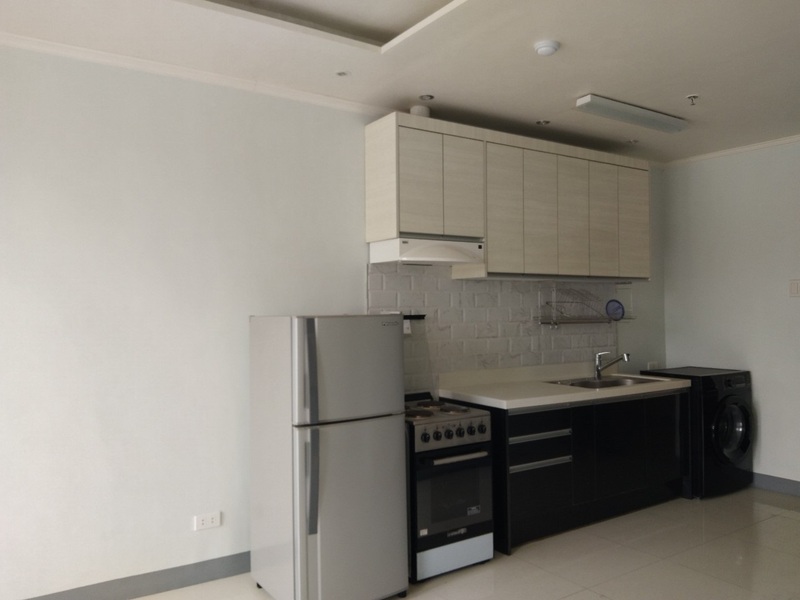 4 Units Studio Furnished Apartment for Rent located in Lahug, Cebu City. 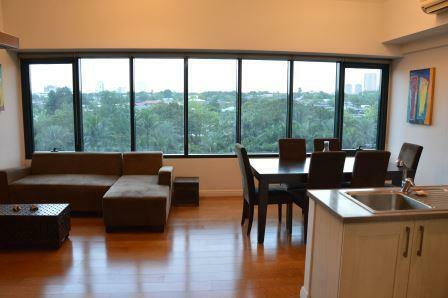 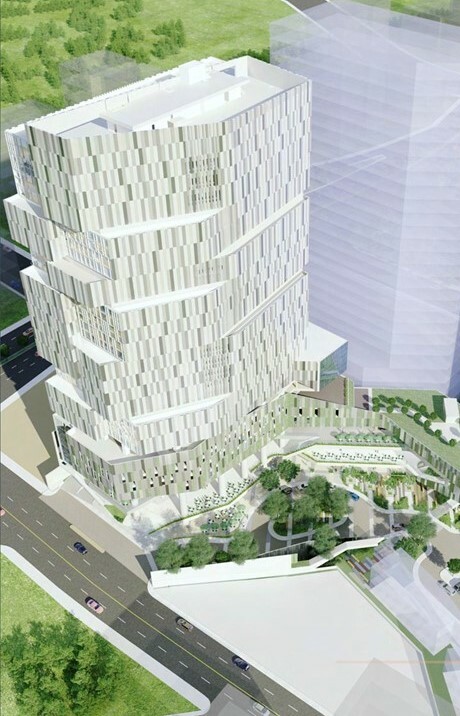 It is very accessible going to Cebu IT Park, Cebu Business Park and malls, hospitals other commercial establishment. 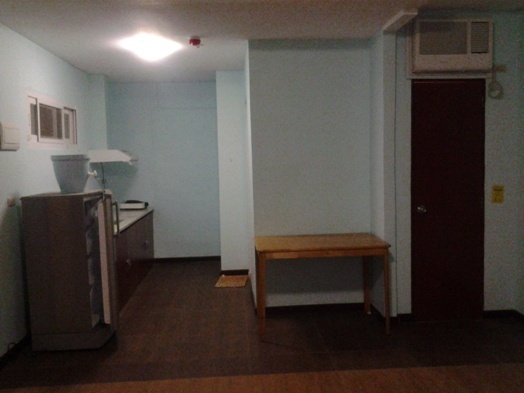 Commercial Office Space For Rent in Fuente Osmena Cebu City 40 Sq.M.